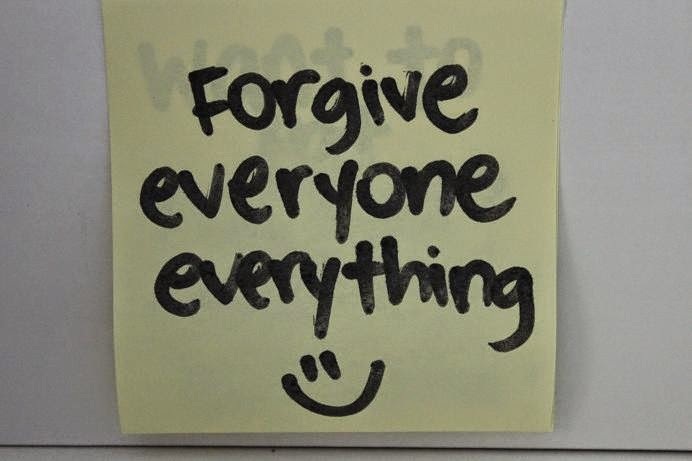 To overcome betrayal, forgive and just wish the other person well. It is not difficult. It is simple. Think of a situation when you have been let down, back-stabbed and left to feel like trash. It happened sometime surely in your Life. What was your response? Anger. Outrage. How-dare-you? : your mind keeps throbbing with this question. You sulk. You rant. You brood. At the end of it, your Life goes on. So does the other person’s. And what was the outcome of all that struggle? Pure misery for you. Was all of this avoidable? Yes surely. All you needed to do was to wish the other person well and let that person be. You can also call this forgiveness. The person’s choice to betray you was their own. Why do you have to react to it violently? It is only when you react this way that you encounter misery. If you were to just accept the situation as is, wish that person well, I am not saying you will feel good, but definitely, you will not feel like trash or be miserable. Know this: YOU WILL BE BETRAYED IN LIFE. Not ONCE, Not TWICE, but ‘n’ number of times! Yet, each time if you wish your detractor, your back-stabber, your betrayer, well, you can be peaceful. Ultimately, it is ONLY your peace that matters. When you are peaceful, Life in your circle of influence will be peaceful. When people see you peaceful they will retract from their positions of designed or happenstance hostility. Being miserable you cannot make the world a better place. Being peaceful you can make YOUR world better. You don’t have to be a martyr to do this. You just have to be human to see value in this proposition. Wish well, forgive and move on. The rest of your Life is more precious than you clinging on to your misery!